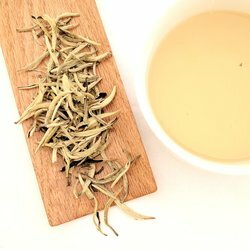 "Delicious tea from and great service from Happy Tea!" 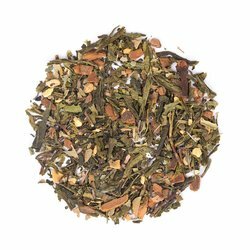 "I really enjoy this tea and especially showing it off to friends since it has such a strong lime aroma. 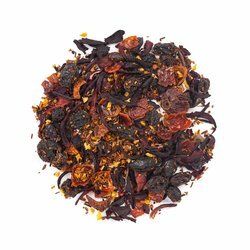 However, the lime is not overpowering to taste and quite a delightful mix for this rooibos tea." 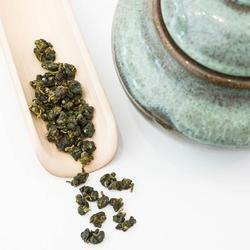 "Loving the deep, richness of this shou! Thank you for this! :pray:"
"Mellow and very mushroomy when cooled, do like!" "Loving the soft and sultry warmth of uour QiLan. I often blend with rose buds. Thank you for this! :pray::orange_heart:"
"Samba Chai and Morracan Mint are my Favorite Teas"
"I LOVED this class. 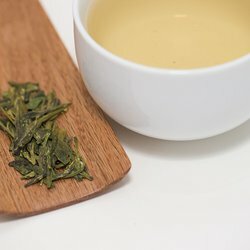 I’ve been a regular for awhile but this class opened my eyes to so much about the history of tea, types of tea, locations of where they come from, and quality that I didn’t know before. Also got to try several different kinds of tea in various different methods of brewing tea which was super cool! It was such an informative experience and Niraj is very knowledgeable about tea. 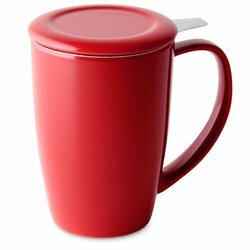 If you have a question about tea, he most likely will have the answer. 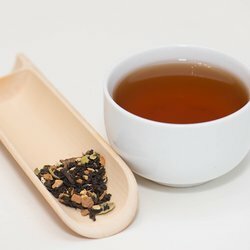 Definitely a class for tea lovers and for someone who wants to know more about tea. Highly recommend this class." 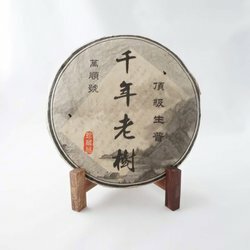 "This was my first Puerh so I don't want to put a lot of words on it but my impressions were; clean forest floor, water, latex note I find in many camellia sinensis playing hide and seek, very nice calm energy. I could drink this every day but I think I will buy more and reserve it for when I feel inspired." 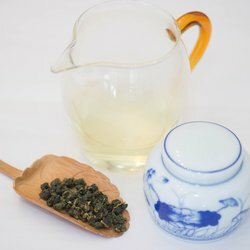 "I've been hoping to come across this Oolong again for >10 years, I love the softness of the leaves when I drink it Grandpa style, creamy & floral ::swoon::"
"Excellent mugs, the only ones we use anymore." "The tea is excelente...I love it!!! It tastes so good, I don’t use any type of sweetener. I will defently order again and recommending it to my friends. Thank you for shipping to Puert Rico." 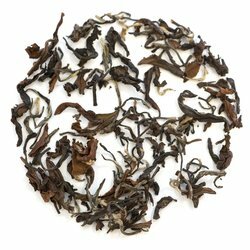 "This is the best tea ever - silky smooth, delicate, and lightly sweet." 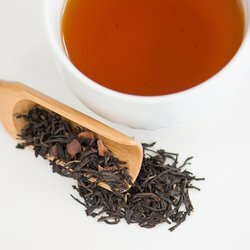 "How can you not love a tea named Roch Cha Chai? Truly, this is a beautiful Marsala Chai with just enough spice. I add just a touch of earthy raw honey for a perfect cup!" "Always a wonderful experience shopping at Happy Earth. Love the tea! Niraj is always so helpful along with his staff. I recommend The Leaf Bar to everyone." 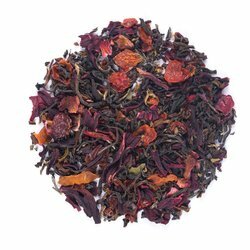 "This is a smooth delicate tea with a sweet flavor. It can be resteeped repeatedly, adding a minute each time." 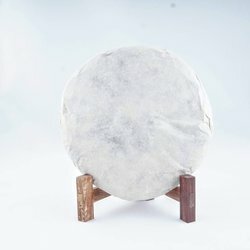 "It was my first time having puerh and I really enjoyed it. 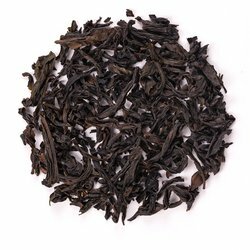 I really loved the fact that it could be steeped so many times without loosing its flavor (I drank the same tea for over 5 gong fu steeps). The flavor itself was really nice too. Maybe once we go through the hoard of tea at my place, I’ll go and buy some :)"
"I am looking forward to coming back to get more Earl Gray. and others. Thank you so much." 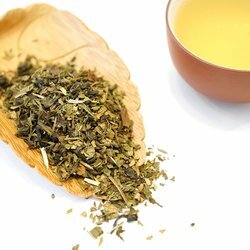 "This tea has a very bold flavor that can be drank both hot and cold. The second brew is even better than the first for the more subtle notes. 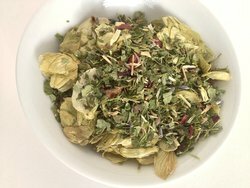 Has a slight tartness, highly recommended for people who love bold flavor but not afraid of a slight tinge of bitter. 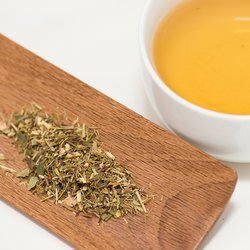 (I drink without added sugar)"
"I never write reviews, but my son's girlfriend bought me this tea and it is the best tea I have ever had. Love it!!!" 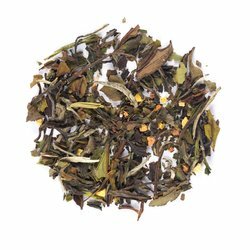 "Really like this tea and I appreciate the recommendation I received in the store." "Thank you Niraj! Very good teacher and relaxed class with a lot of interesting information. 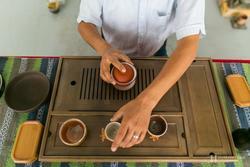 Tea inspection, production of different types, and a good sample of brewing styles. 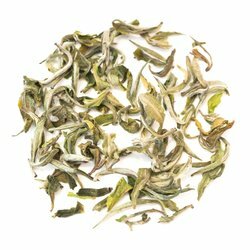 Would recommend to others"
"Alishan is so good, and you get plenty of steepings." "They have their act down to a “T”"
"The tea was a gift for my daughter. She says it tastes wonderful. Like a big juicy peach." 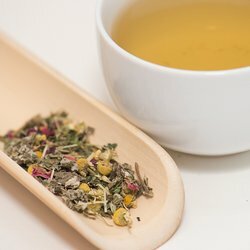 "These are the best, high quality teas. I love them!"